Relax with a glass of good , heart healthy Red wine and reap the benefits it has on your heart.. 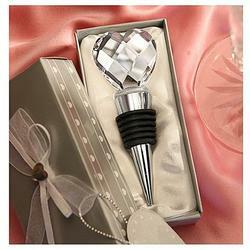 Celebrate the health of your heart with a glass of your favorite Vintage Wine and save the remaining wine by just topping the bottle with these functional and glamorous Wine Stoppers.. rest assured to keep it's sweet aromas and layers of flavours intact in style for the longest time and enjoy it yet again at another time with this I Heart Wine wine stopper..! 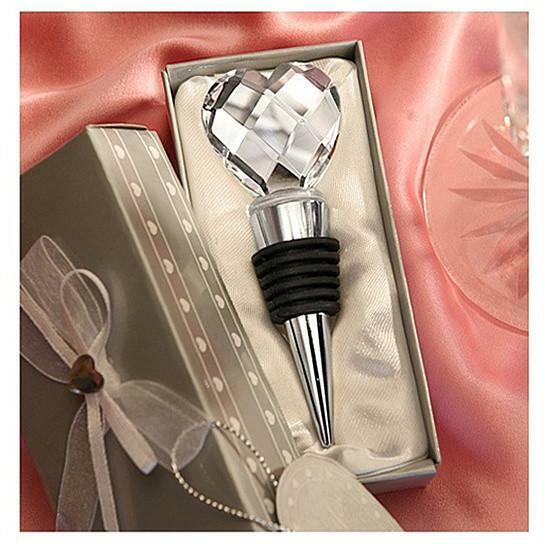 This Wine Stopper is great as a Hostess Gifts too ..Being a gracious hostess that you always are, we know you will never let go of your guests empty handed after your fabulous party .. Present it as a perfect parting gift and you will sure receive bunch of Thank You" notes from friends saying they 'put your useful and beautiful present to use right away during the Holiday Season '.. What a good reminder to keep the heart healthy and enjoy wine only in moderation.. DETAILS: Made of Stainless Steel with a Crystal Heart on top. It comes in size: 4 Inches. The rubber gasket on the stopper ensures an airtight fit for any bottle. 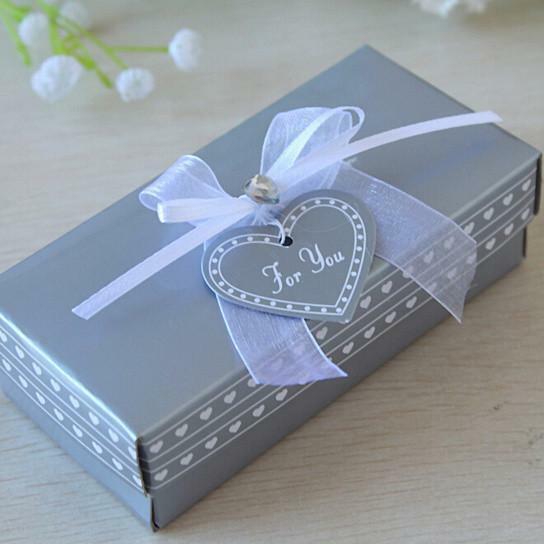 Great as gifts and Stocking Stuffers comes ready in a gift box. ****Wine Not Included. *****"